You are here: Home › FAQs › Q: Do Homeopathic Remedies Contain Alcohol? Q: Do Homeopathic Remedies Contain Alcohol? Alcohol is used as a stabiliser and preservative in the manufacturing process of liquid homeopathic remedies. Sugar pills are then medicated with this liquid but the alcohol evaporates off them during the drying process so they are then alcohol free. 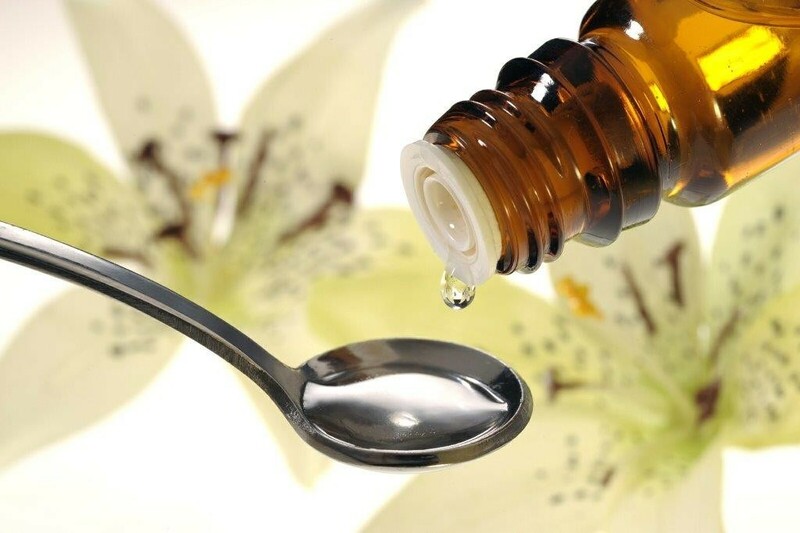 If homeopathic remedies are supplied for use in liquid form, alcohol may have been added at the final stage of preparation to preserve this liquid. If you don’t want alcohol in your remedy, ask your homeopath to prepare it on water only. Then, to stop the growth of microbes, keep it tightly sealed in a dark place or chilled in the refrigerator. If your liquid remedy already contains alcohol, leaving it uncapped for 1 – 2 days will allow the alcohol to evaporate off the liquid so that only water and sucrose (or lactose, depending on the manufacturer) remains. The remedy should then be capped and refrigerated to avoid microbial growth.